Sethe, a runaway slave girl, kills her eldest baby girl, Beloved, when her owner comes looking for her. Beloved haunts the house until a day when a former slave, who knew Sethe from a farm, chases the ghost away. A few weeks later, a beautiful girl, turns up at the house, claiming she is Beloved. The story changes between present and past, and thus gives a good insight in the lives of slaves at the time of the American Civil War. The language reminded me a lot of William Faulkner, though a lot easier to follow. Such a sad and violent tale. 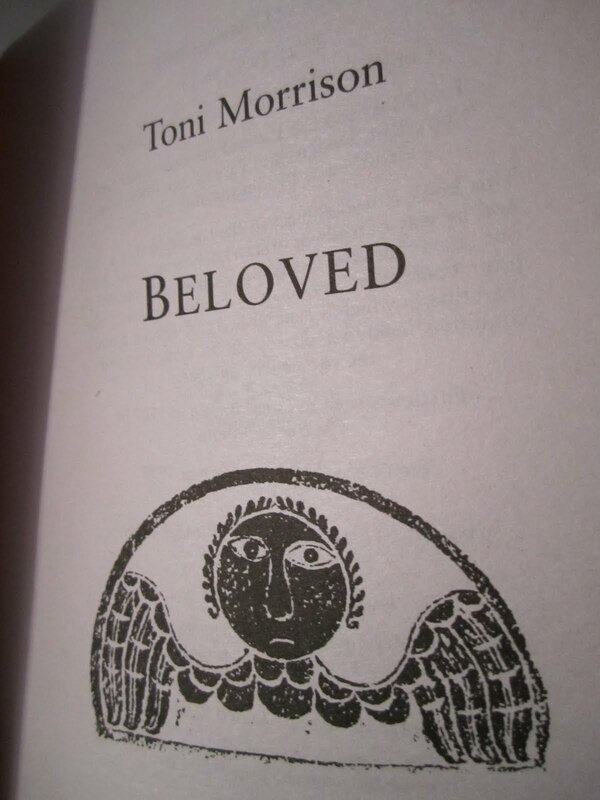 I will definitely read more by Toni Morrison, who got the Nobel Prize for Literature in 1993.